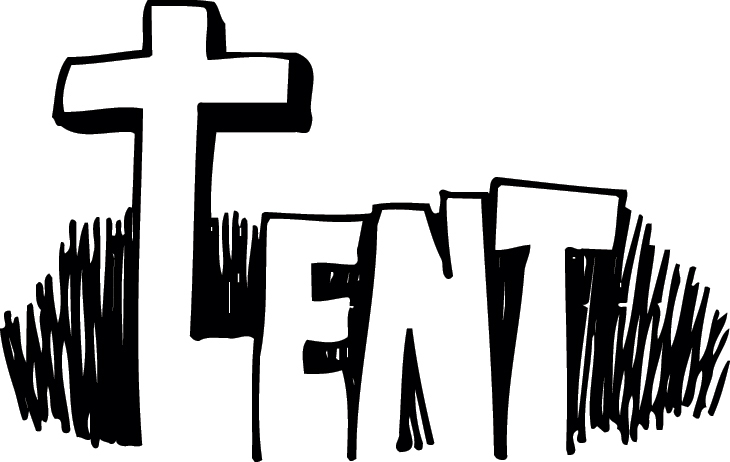 In the Godly Play words of Jerome Berryman, “Lent helps us get ready. It is a time to know more about the One who is Easter. It is also a time to learn more about ourselves.” (The Complete Guide to Godly Play for Spring, Volume 4) Where am I part of this story? 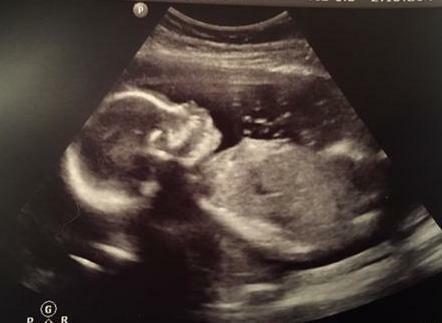 I’ve come to think of my grand-daughter-to-be as in a Lenten state; not in the desert, but in a place that is nourishing, safe, warm, and preparatory. Preparing to make it into the world to new life; a life full of promise, new hope, and a future not yet known. Very much like the typical metaphor we use of the metamorphosis of a caterpillar to butterfly – a symbol of the resurrection. Not meaning to be blasphemous, but isn’t that what Lent is all about; hunkering down to grow in new ways in order to “come out” refreshed, new, and with purpose to joyfully proclaim the miracle of new birth? So how am I “hunkering down” to prepare for the new birth that is becoming more visible each time I see my daughter and her growing belly? I’m reconnecting with a practice I had given up awhile back, largely due to not having the time (or eyesight) to do on a regular basis. 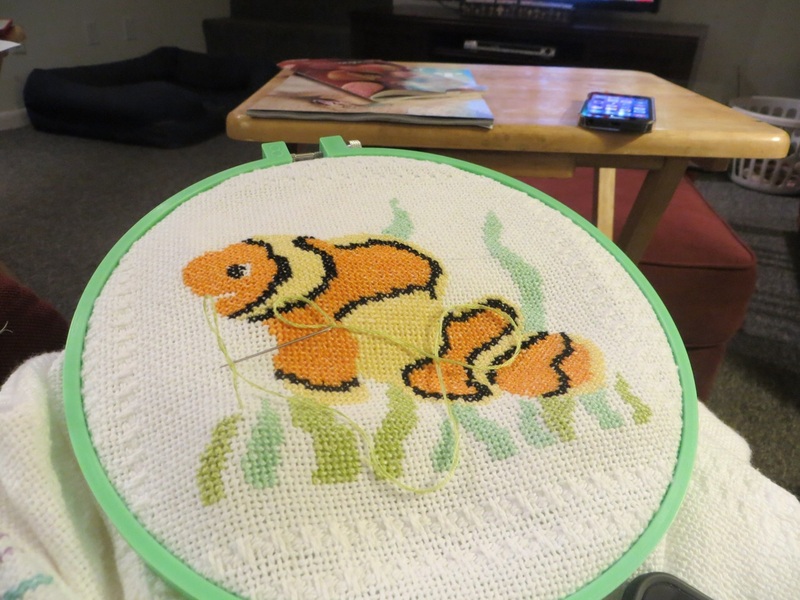 I love counted cross-stitch, so I’ve been bent over my project (no spoiler here) without my glasses on (weird thing about aging eyes) each evening creating a gift for Mackenzie Josephine. It’s quiet, focused, and forces me to pay attention to the minute stitches across the threads. It is a spiritual practice for me, taking time to slow down; when I rush, I miss a stitch or go off count, needing to remove the stitches and go back and try again. Knowing it will be (hopefully) something she will use, my stitches are my prayers, embedded through the weft and warp of the cloth. 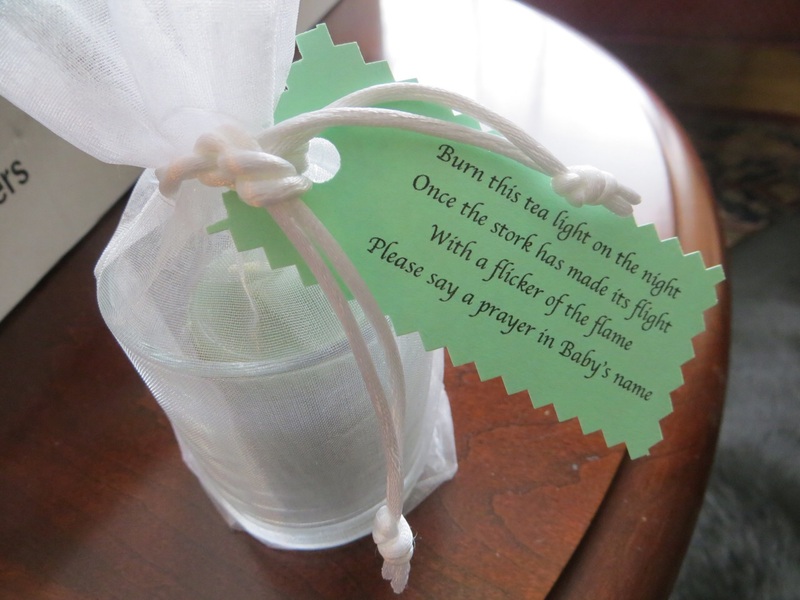 I’m also assembling little favors to give to each person who attends the shower: a tea light with a prayer, so they can light the candle and say a prayer as word of the impending birth goes out via social media. I’m carefully preparing the century-plus old baptismal gown wore by my grandmother and my daughter for a hopeful reuse later this spring. I’ll be attending a ‘grand-parenting class’ with the grandfather-to-be. Who knew these even existed? And I’ll be praying. Praying for my daughter and son-in-law. Praying for health and wholeness. Praying for safety. Praying for caregivers, doctors, friends, and family. Praying for God’s blessing on all of us as we prepare to welcome a new child of God. Post-script: This reflection was written for The Center for Spiritual Resources and was originally shared in their February 2015 e-newsletter. The baby shower has since been held and gifts given. So, no secrets shared here now!